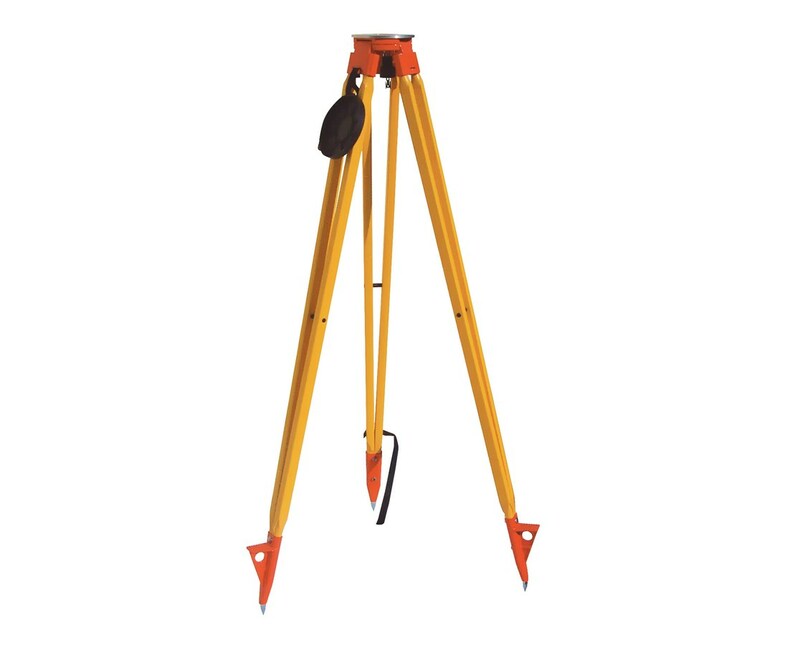 The Nedo Fixed Leg Wood Tripod is a sturdy stand ideal for digital levels, theodolites, and total stations. 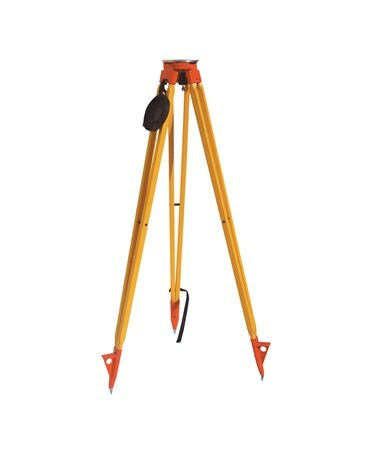 It features an effective height of 60 inches or five feet and a flat 6.5-inch round head with a 5/8-inch x 11-inch thread. Its fixed leg is perfect for first-order leveling application and with the brass hinge pins, this tripod stays stable while in use. It has replaceable steel points which are useful on hard grounds. This 15 pounds fix leg tripod is made of carefully selected European ash wood, coated with a high-tech plastic to keep moisture out. This makes the tripod more durable and weatherproof. A snap cap for the plate and a belt for binding legs are also included, which are useful when the tripod is not in use and is being carried around.